Like it? Hate it? Please leave a comment with feedback! 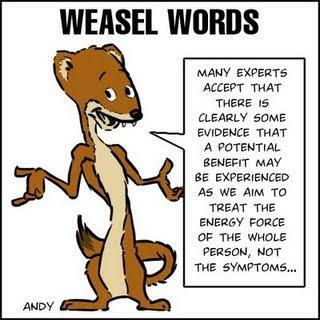 Happy for you to use my weasel toon but would prefer at least a link as acknowledgement.